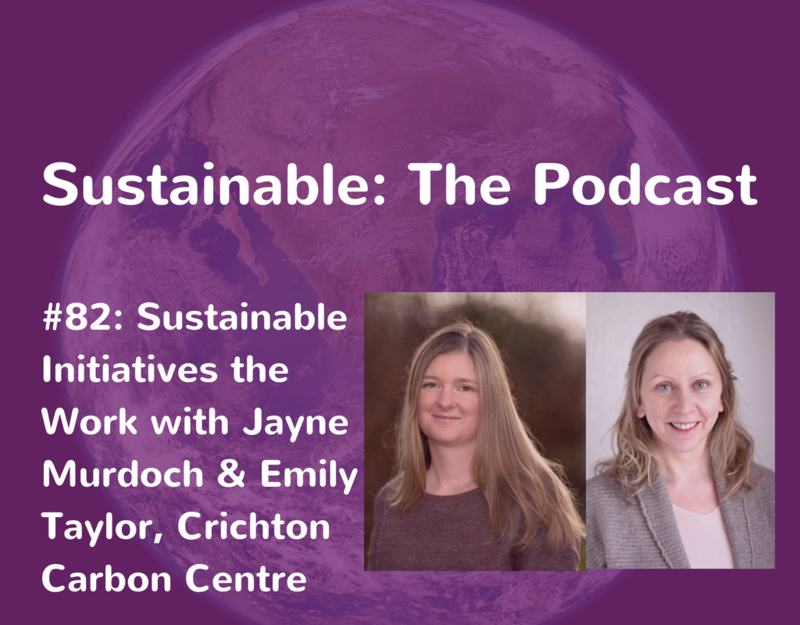 Dr Emily Taylor and Jayne Murdoch talk to Tabi Jayne about sustainable projects being run by the Crichton Carbon Centre. 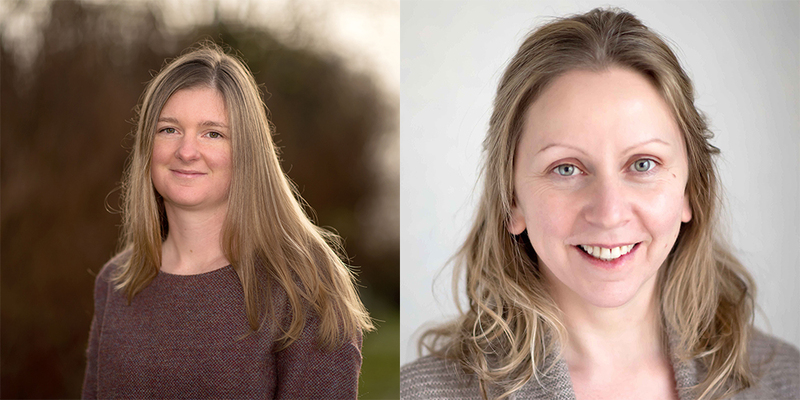 Emily and Jayne share the benefits of the Refill project and the impact of plastic bottles on individuals, organisations and the planet. They also speak about the benefits of peatlands and restoring them. Dr Emily Taylor leads the Land Management programme at the Crichton Carbon Centre. Originally from the Isle of Coll, off the west coast of Scotland, Emily’s passion is the countryside and the sustainable management of our natural environment. She has a BSc from St Andrews University in Marine Environmental Biology, a MSc in Carbon Management and a PhD with Edinburgh University and the Centre for Ecology and Hydrology which focuses on the impact of management practices on the carbon dynamics of peatlands. Jayne Murdoch was a consultant for The Crichton Carbon Centre assisting businesses to comply with ESOS reporting and with Creative Carbon Scotland helping their funded organisations to report and reduce their carbon emissions. She is currently running the Refill D&G campaign to reduce the amount of plastic water bottles used in Dumfries and Galloway. The Crichton Carbon Centre is an independent, not-for-profit, applied research body which is focused on the challenges and benefits of transitioning to a low carbon society. It focuses on three key areas: rural land management, rural sustainable development and innovative forms of renewable energy. If you enjoyed this episode then listen to Angelika Konko talk about the benefits of forests. Download the Refill Better app for your apple or android phone.